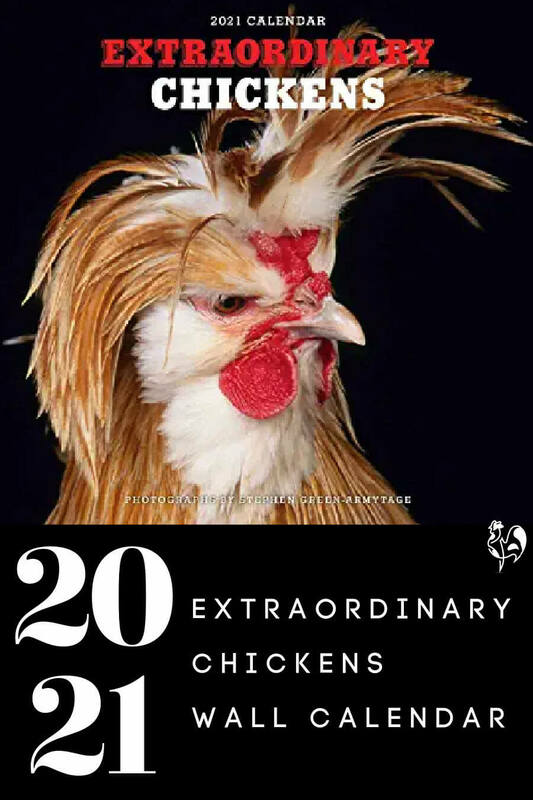 An extraordinary chicken calendar for the extraordinary people in your life! 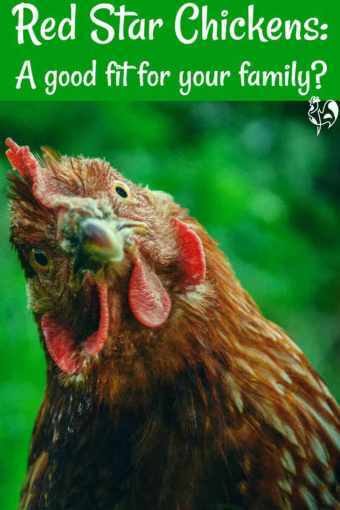 An extraordinary chicken calendar for chicken lovers! You'll love this calendar as much as I do. 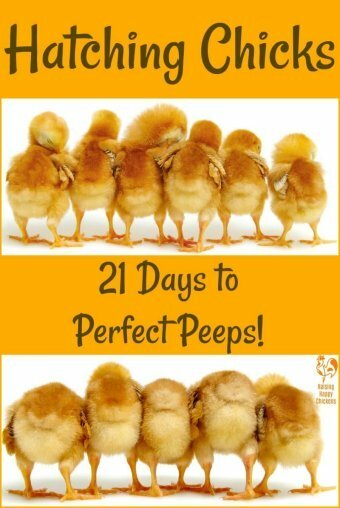 You'll love it because it will make you smile every day - and because your chickens are extraordinary too! It's that time of year again. 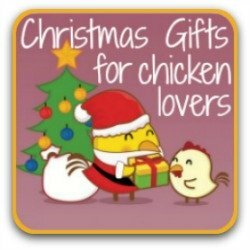 You're looking for gifts for people who love chickens which will last all year through. 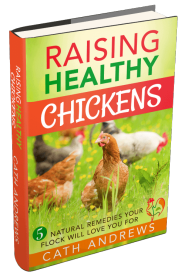 Or, you love hens yourself and feel you deserve a treat (you know you do!). 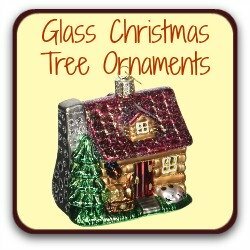 Or you want to put a little something on a 'wishlist' as a heavy hint for your family. Well, how about this for an idea? 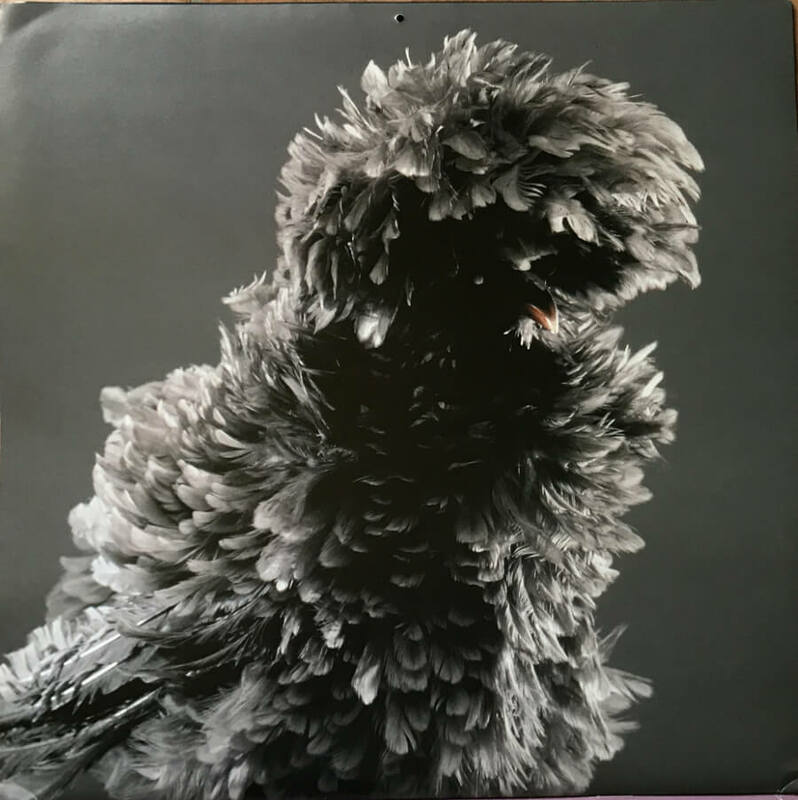 Not just a calendar - stunning pictures of the most stunning chickens - ever! 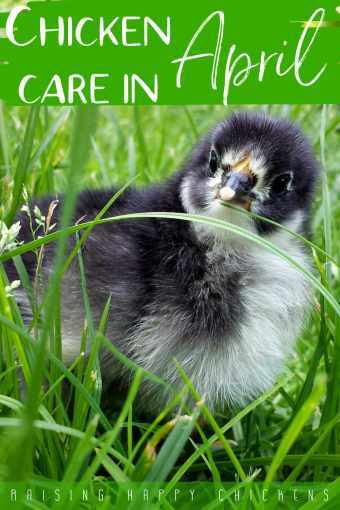 And look - this year, the cover girl is a Silkie! The calendar is well printed on a good quality, heavy gloss paper. It looks expensive and to be honest, it's not cheap. But that quality makes it fairly resistant to tearing. The pictures are of such great quality from a photographer's point of view. 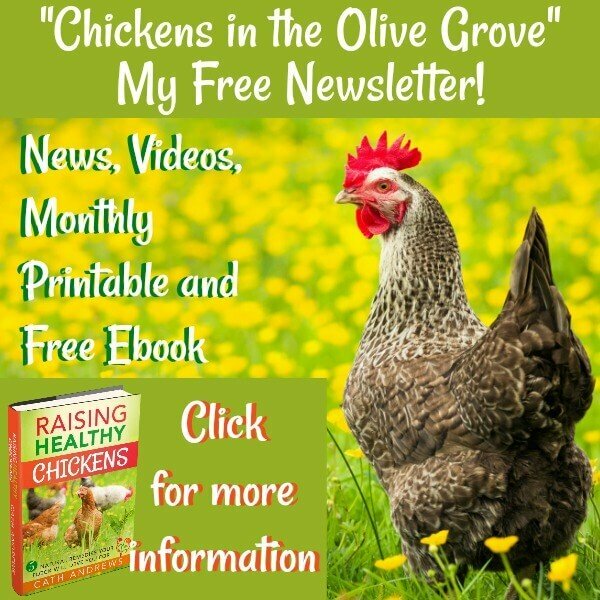 And importantly from a chicken-lover's perspective, they really do capture the fun, charm and sometimes the craziness of both hens and roosters. November's chicken of the month - a white crested black Polish. They're actually good enough to frame after the year is over. A double bonus, when most calendars are thrown away! This calendar always, but always sells out long before Christmas. I order mine as soon as it comes out in Europe - normally early October. It gives all the major festivals and holidays for Australia, Canada, the UK and USA, together with important dates from other countries and the occasional day most of us have no idea about. Who knew World Animal Day was 4 October? Well, you'll know next year! But more importantly for chicken-holics like me, you learn an awful lot from this calendar about chicken breeds. Because it tells you which breed the large photograph is, and what the smaller chicken on the bottom of each month is. Well... it's stapled together, with a small hole for hanging. This is the one thing I'm not keen on. I'd really prefer some kind of metal hanger. But it's not designed that way. Hey ho - you can't have everything, and it's a small point. 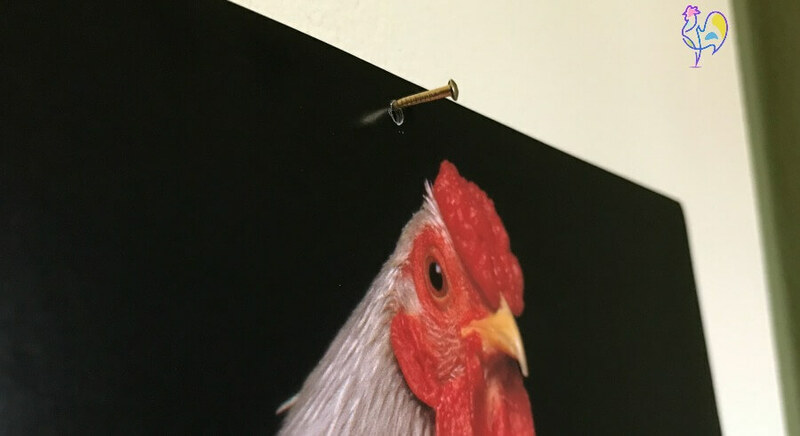 I use a small pin to hang my calendar. It works fine! 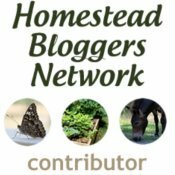 It's a "month to view" calendar, but if you're looking for a family calendar where you can keep track of lots of appointments, this isn't the one for you. The daily squares are quite small. I use it as a quick "at a glance" calendar. 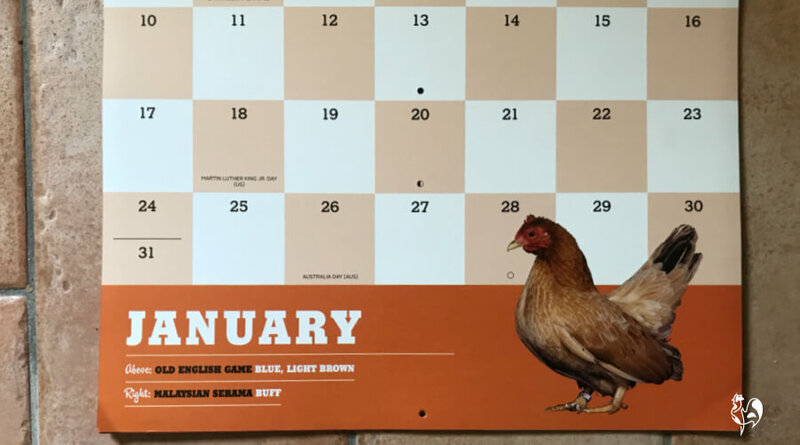 What do I love most about this chicken calendar? 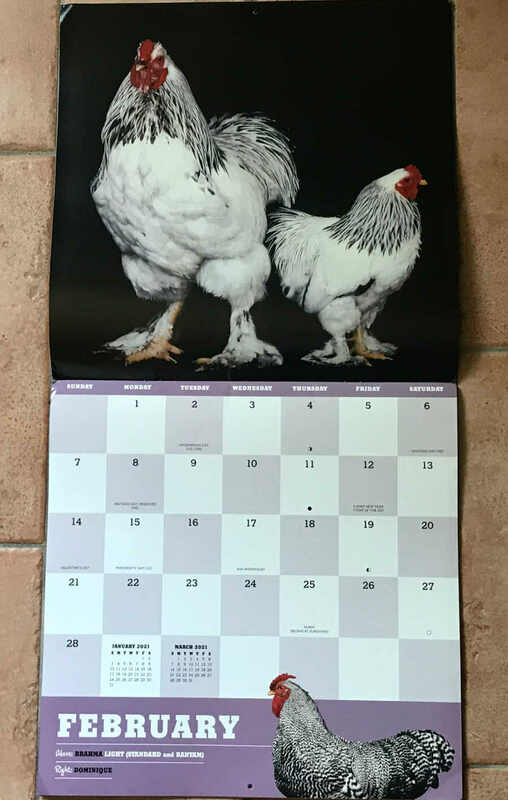 My 2019 Extraordinary Chickens calendar, with 2018 on the wall. I buy the new one in October! It has to be the photos. 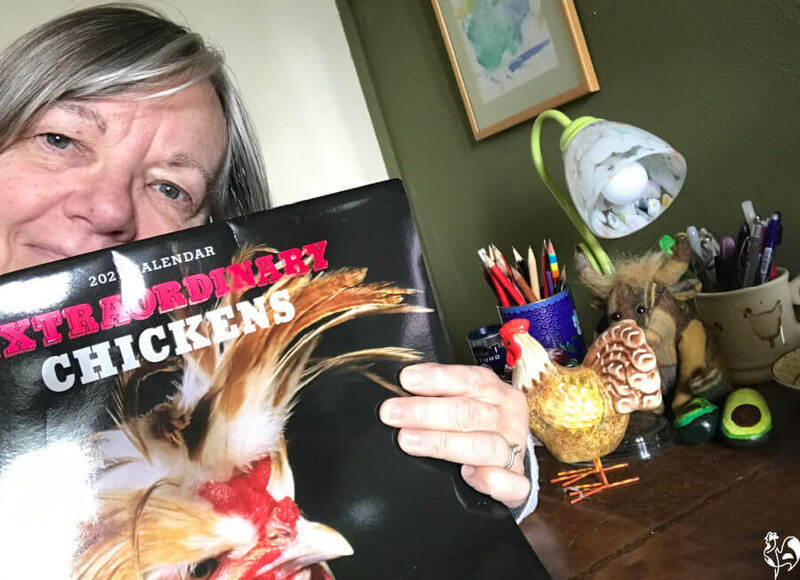 Taken by a British-born photographer who has worked for Life and Good Housekeeping magazines (among many others), his preferred subjects are chickens - and it shows. 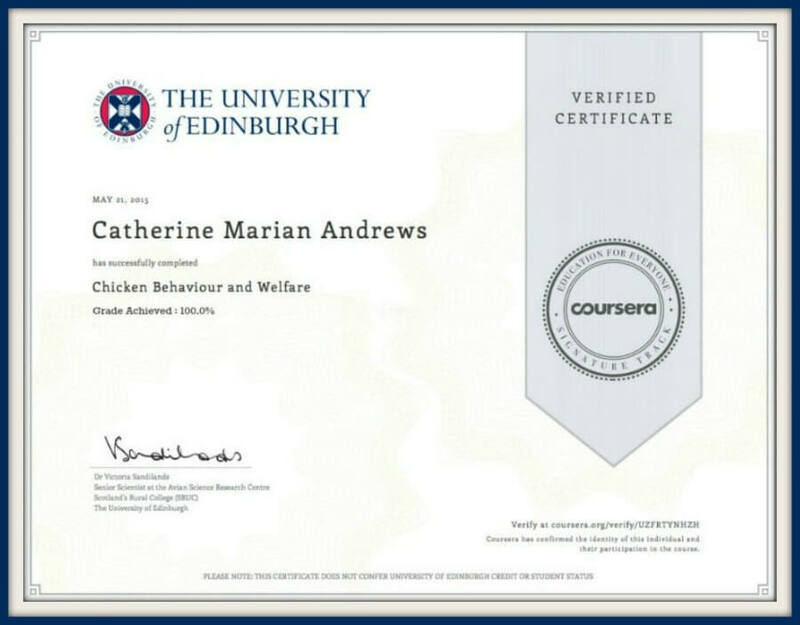 He manages to capture the character of the chicken as well as all its physical quirkiness. Can you tell how much I love this chicken calendar? Don't leave it too late though - as I said, this calendar always sells out long before Christmas, let alone the New Year. I've learned that from hard experience! 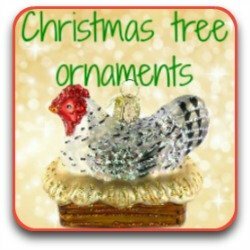 If it's too soon to talk about Christmas yet, why not Pin it for later. But if you want to buy it now, just click on this link. I can't lie - I do especially love this one. But sometimes people buy me different calendars, so here's a few of my other favourites too. 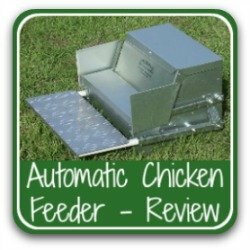 Looking for other Christmas gifts for chicken lovers? The reason I know about these is that I own most of them myself! So I can honestly recommend them. 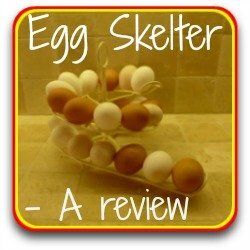 If you click on the pics, you'll go to a review of each one with and explanation of where to buy too. 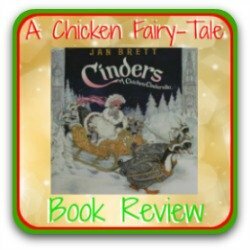 Ooooooh you MUST have a look especially at the Chicken Fairy-Tale book - I guarantee, any chicken lover (particularly if you have Silkies) will adore it!